Samuel Oliver prides itself on ‘Fashion Hair Styling’ bringing all the latest trends to their clients which suit their needs. 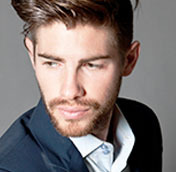 We are dedicated and committed to delivering the highest quality service and providing a designer hair cut with homecare advise for all of our guest’s. 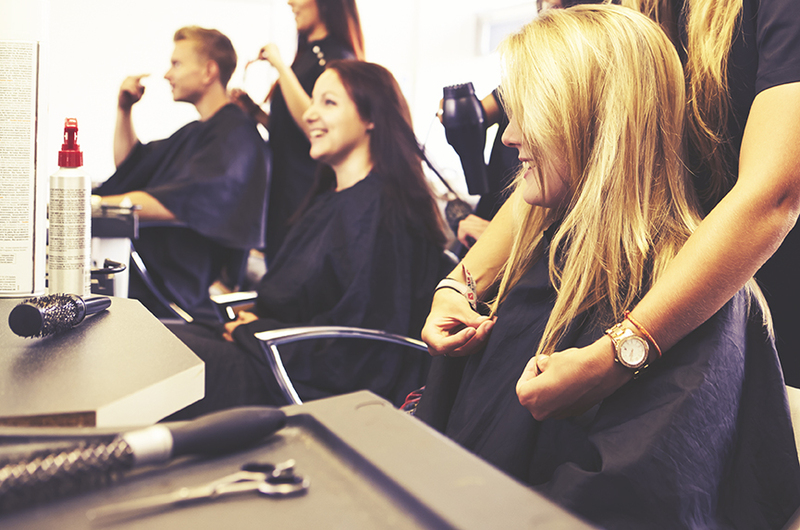 To achieve this we have highly trained and talented staff that excels in their own excellence, who regularly attend the latest hairdressing courses and fashion shows. The very best in-salon treatments to keep your hair healthy, beautiful and manageable.